I enjoyed the outstanding location. The room is spacious, charming and comfortable. The evening and night receptionists, Dejan and Marcel, are very educated and friendly people. Definitely a great place to stay. 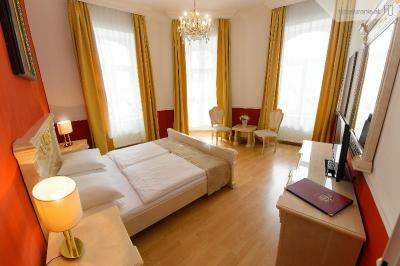 Clean, walking distance from main attractions and wien Mitte, public transportation available as well. Safe and quiet area for a girl solo traveler... good value of money. Location is convenient Easy access to central via public transport, fir the factor of high season can say value for money but would have been nice if the bed was bit comfortable, love the concept of theme rooms not sure how other rooms are but this was unique... like it !!! Great location very close to center city and high speed train from airport otherwise . 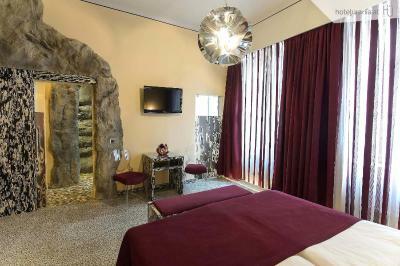 Brilliant location, a hotel with lots a character and a very interesting room, in a good way. Don't expect a modern or fancy hotel like many of the chains, there is no AC and no room service or mini bar in our room. 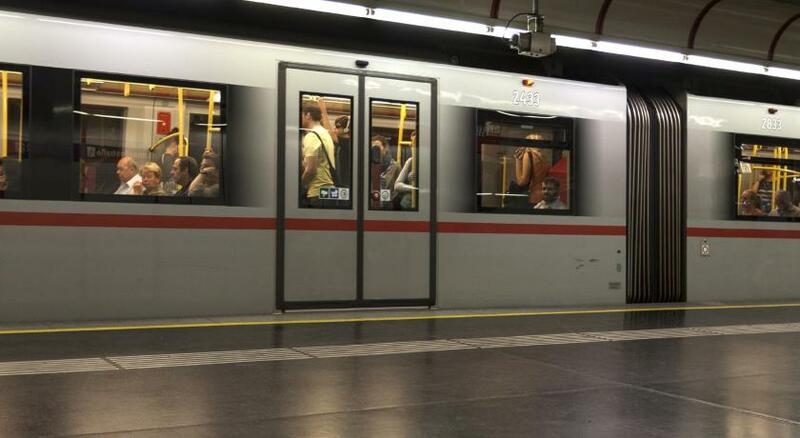 But it had a nice view, was clean and the place had lots of character, and on top of that it was 10 mins walk to everything vital, 10 mins to city center, 10 minutes to the large parks and 10 minutes from the train station that comes into Vienna from the airport. Breakfast was ace too. 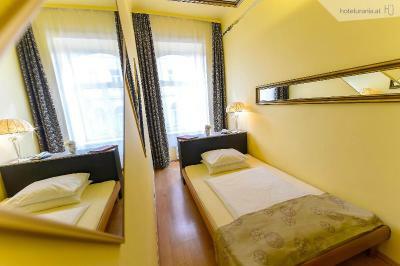 Perfect location, near Wien Mitte and Schwedenplatz. Supermarket and restaurants nearby. Good breakfast. We arrived the 2nd day so basically we weren't able to use our first night stay but paid. So we expected to at least got a better room. I requested for a good room actually by the time I did the reservation but instead we got a black room and the shower leaked out to the floor so it's difficult to shower in their bathroom. The bed was comfortable though. Hotel Urania This rating is a reflection of how the property compares to the industry standard when it comes to price, facilities and services available. It's based on a self-evaluation by the property. Use this rating to help choose your stay! 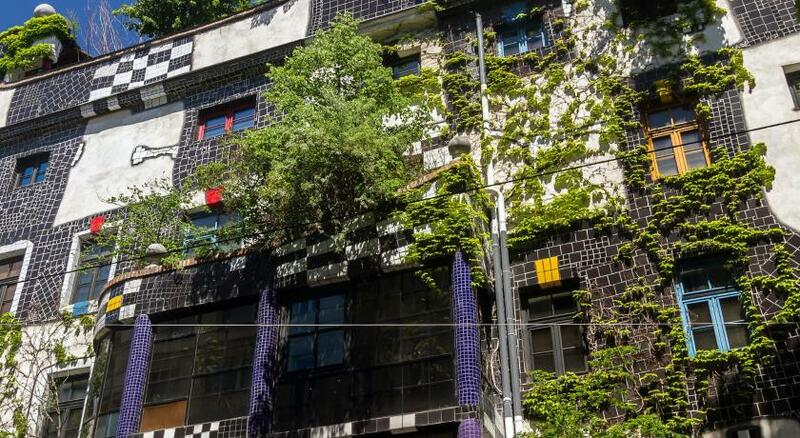 One of our top picks in Vienna.Family-run for over 50 years, Hotel Urania is just 350 feet from the Danube Canal and a 10-minute walk from the Hundertwasser House and the Wien-Mitte Train and Underground Station. Free WiFi is available. The modern and spacious rooms are individually furnished and feature satellite TV and a bathroom. 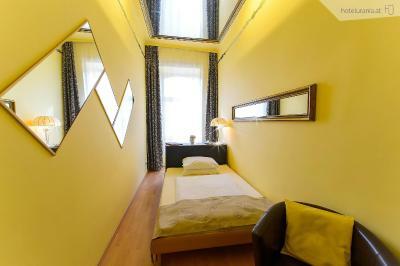 Each room has a unique theme with a special style, such as Roman, Japanese, Hundertwasser, Africa, or Art Nouveau. 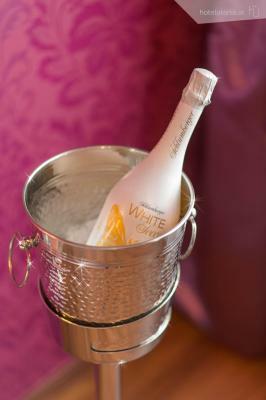 Guests of the Urania Hotel benefit from a bar and a 24-hour reception. The Giant Ferris Wheel and the Prater Amusement Park can be reached on foot in 12 minutes, and St. Stephen’s Cathedral is a 20-minute walk away. 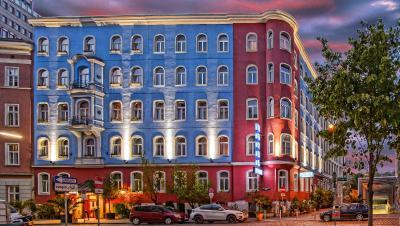 When would you like to stay at Hotel Urania? Individually furnished room with satellite TV and a bathroom. Spacious, individually furnished suite with a spa bath, satellite TV and a bathroom. Individually furnished design room with satellite TV and a bathroom. Vienna is special! So stay in a special place! 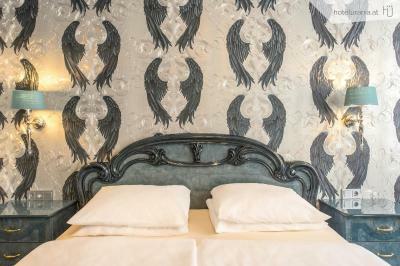 Each room of Hotel Urania is designed in a unique style and accentuated with selected furniture. 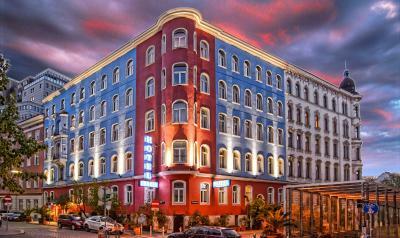 Hotel surroundings – This neighborhood is a great choice for travelers interested in old-town exploration, city walks and architecture – Check location Great location - show map Guests loved walking around the neighborhood! 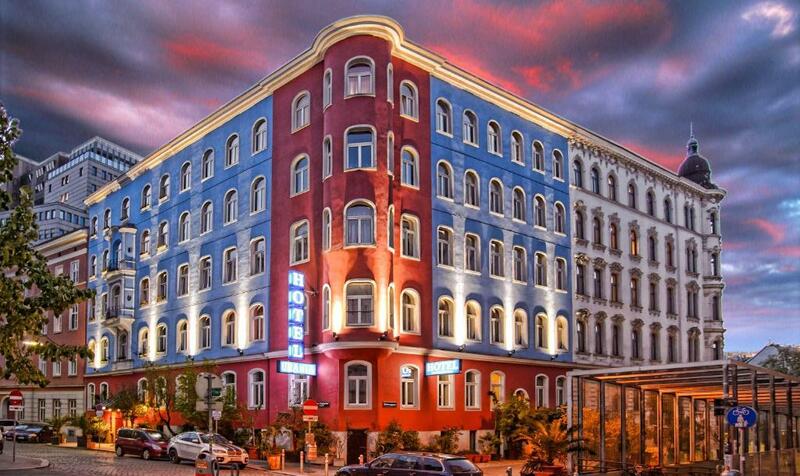 House Rules Hotel Urania takes special requests – add in the next step! Hotel Urania accepts these cards and reserves the right to temporarily hold an amount prior to arrival. The decoration is so kitsch it hurts - maybe other rooms have it better. Our room overlooked an interior yard, we could hear the neighbours and mostly pigeons. This is not particularly the hotel's fault except insonoration could be better. TV only in German. breakfast too expensive . 15€ per person! The shower hold wasn't installed..